December 6, 2013. 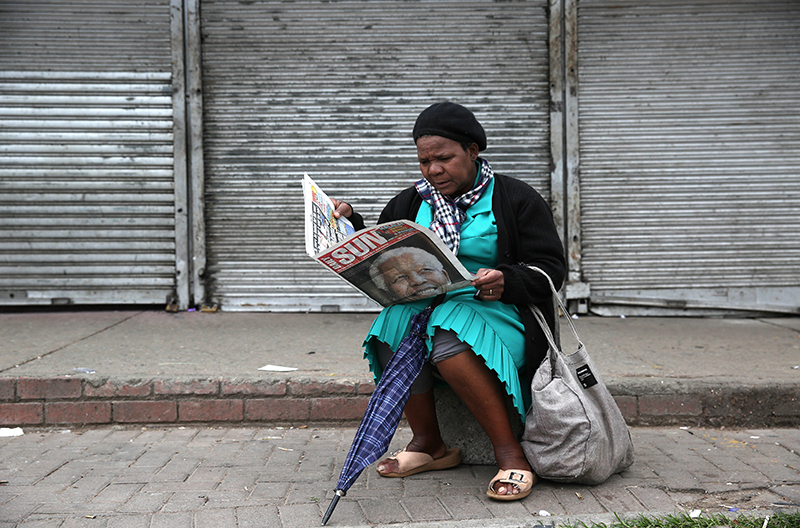 South Africans wake up to the news that Nelson Mandela has died. Alexandra Township, Johannesburg.